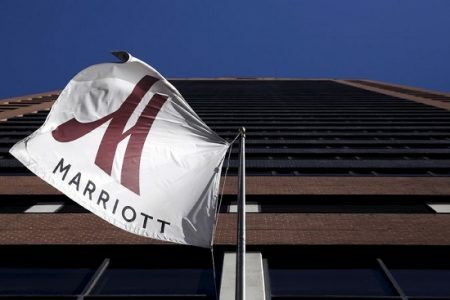 After being outbid by a group led by a Chinese insurance company last week, Marriott International upped its bid and has won over Starwood Hotels and Resorts with an offer of $14.4 billion, creating the world’s largest hotel company. News broke on Friday that Starwood was ending its initial $12.2 billion deal with Marriott in favor of a $14.15 billion offer from a consortium of Chinese-based investors led by the Anbang Insurance Group. Starwood said the new offer was simply a “superior proposal” to Marriott’s. Starwood said it would accept a new offer from Marriott through March 28 and, after learning of the other bid, Marriott topped the offer from the group led by Anbang. Not surprisingly, the new offer also includes a break-up fee of $450 million due to Marriott if Starwood ultimately accepts another bid. To read more at Travel Market Report, click here.